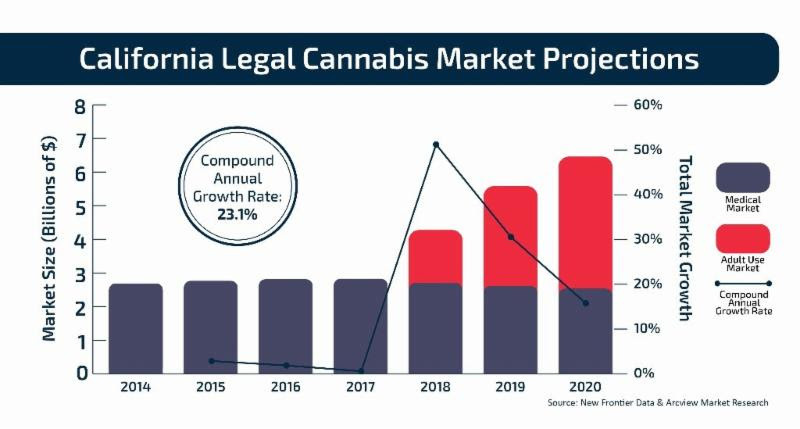 Check out these projections for the cannabis market in California. The time to get involved is NOW! Hear Kimberly Simms interviewed on Cannabis Radio, speaking about the implications of the California Medical Marijuana Regulation and Safety Act. On Tuesday, December 15, 2015, Congress renewed the Rohrabacher-Farr Amendment which continues to prohibit the Department of Justice and DEA from interfering with state medical marijuana programs. The renewal of this spending amendment will continue to thwart the federal government’s efforts in arresting or prosecuting patients and businesses who are complying with their state’s cannabis laws. The renewal of the amendment signals that members of Congress will continue to work towards ending the war on marijuana. 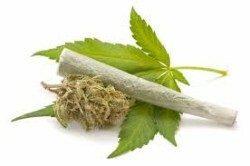 It is widely held sentiment that taxpayer dollars should not be spent to prosecute and harass cannabis users and compliant businesses operating in the burgeoning legal marijuana industry. 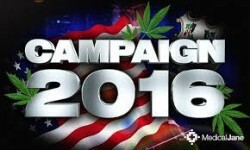 Marijuana legalization will be front and center as we head into the 2016 election cycle. A large number of states will run legalization initiatives and for the first time, Presidential candidates are being forced to discuss their position on marijuana policy. 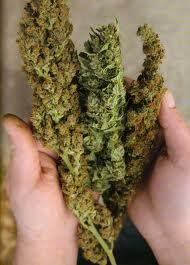 Politicians are finally beginning to embrace ending federal prohibition and the war on drugs. However, it remains critical that politicians frame the issue carefully, balancing public safety with social justice so they do not alienate voters in swing states. Last week, Sen. Bernie Sanders made a call to end federal prohibition. Hillary Rodham Clinton told an audiences in Oregon and Colorado that marijuana businesses in states where it is legal need relief from federal restrictions. As the election cycle continues on, both the republican and democratic presidential candidates will continue to discuss their position on marijuana legalization. Stay tuned! Cannabis concentrates have been dominating much of the public conversation about the cannabis industry lately. Women are an integral part of the cannabis industry as growers, caregivers, users, entrepreneurs, scientists and executives. 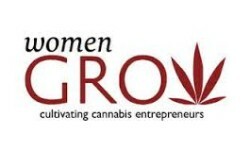 As canna-businesses continue to explode in the U.S., more women are emerging as industry leaders with strong economic and political influence.